ENTRAK – an independently-operated, medium-sized enterprise. With decades of experience, we are experts when it comes to electrical, hydraulic and mechanical systems. An extensive range of production engineering knowledge and all the necessary technical services can be found at our in-house facilities – these include, for example, lapping, honing, buffing, turning, drilling, winding. Whoever you contact at ENTRAK: Will take personal responsibility for your enquiry and provide you with the best advice and support. We listen and look very carefully and, despite our extensive experience, are inquisitive and innovative – this obviously ensures that you always find the best solutions for your device. 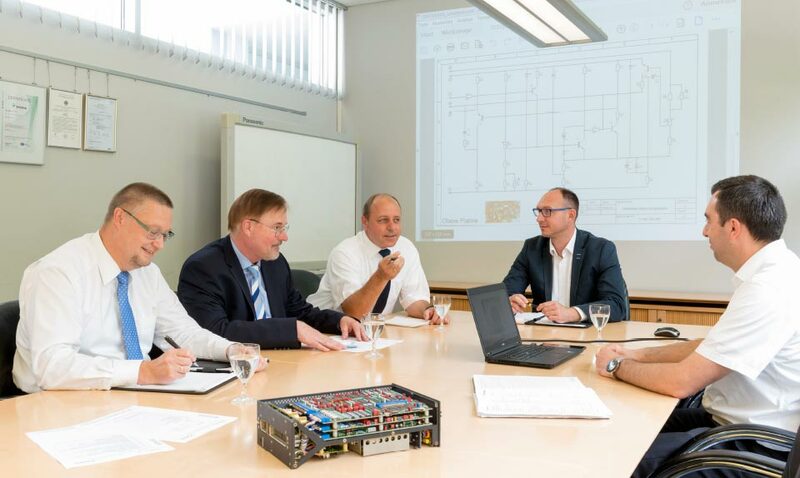 Our customers confirm: We guarantee long-term performance for highly complex assemblies. Securely - Permanently - And certified accordingly. Our strengths: Meeting your requirements quickly, flexibly and efficiently.